Recording has become a necessity in the present age. Sound recording is not a facility only used by the singers. Now even the books are available in audio, so the people can listen to them instead of reading. There are many individuals that are sharing podcasts over the internet and this all has been possible because of the sound recording technology. In this post we’ll introduce to you the Best Audio Recorder Software. Recently, with the introduction of audio recorder software, it has become easy for the individuals to record sound and edit it according to their requirements. However, there are much software available in the market and selecting the best one is tough. Today we have Free Sound Recorder, the best audio recorder for Windows 2018. Free Sound Recorder is a recently introduced software in the market that will make it easier for you to record any sound that you want. The biggest attraction of the product is that it will directly work with your sound card and so recording sound will become easier for you. This audio recorder software can support any sound input whether it is from the microphone or a video playing over the internet. All you need to do is learn how to use the software and you are good to go. You can even record the sound from different applications. 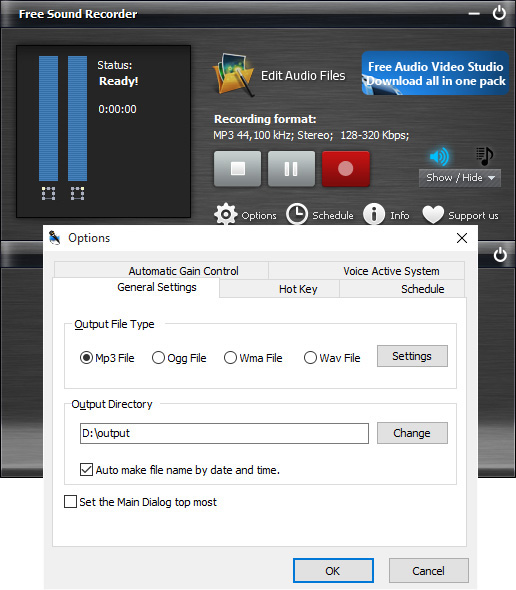 It is not only a recording device – there is a complete editing tool available that will allow you to edit the sounds and add different filters if you require. It has been equipped with the built-in smart audio recording engines. It means that all your sounds will be perfectly recorded. You will feel like you have utilized the industrial equipment for recording the sound that is only accessible to the film producers. You will get the high-quality recording every time you are working with the technology. Even your minor sounds will be recorded. It means that nothing will be missed, and you will get the desired quality every time. Free Sound Recorder has been developed with the following interesting features. It will help you to enhance the quality of the recording. Connect it to the editing tool and it will allow you to add as many features to the sound as you want. There will be no errors in your recording. It is a special noise suppression technology. It means that even if there is construction work going on outside your house you will still get the perfect quality sound. There will no noise or useless sound in the recording that you do not want. In case that you want to record a podcast but do not have the time to sit by the software, there is nothing to worry about. 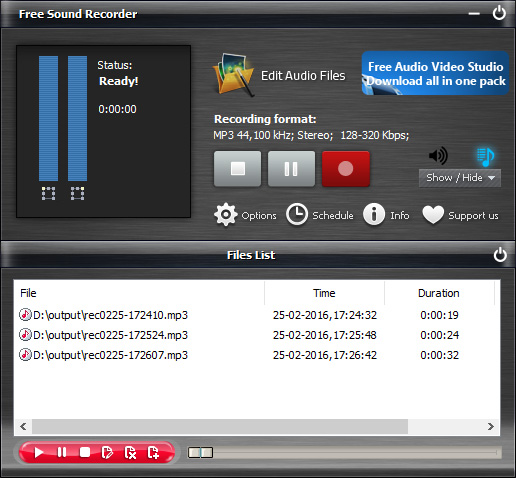 Use the recording scheduler and the software will record everything you want. Despite being free software will not affect the performance. You will always get the best results. 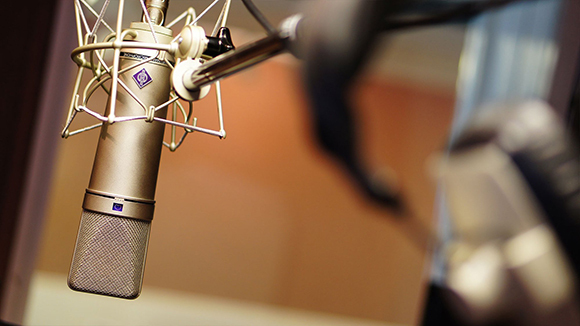 Here we have the step by step guide that will help you to efficiently record any sound. First, you have to install and access the software on your device. Now select the show mixer window. Here you will get all the options from where you would like to record the sound. It can be microphone or YouTube. The options are available on the list of recording mixer. Once you have selected the source you will have to pick the recording device. It will allow you to adjust the balance and volume of the sound that you are planning to record. Now you have to click on options and then select general settings. Here you will get the list of output formats. Select the one you are most comfortable with. It will help you to adjust the quality of sound. You have to click on setting it will allow you to select the options that you have already selected or you can adjust new settings to assure that you will get the best results. Now you have to press on change. Here you will get the facility to select the name of the file. The name generated by software is the date and time, you can change it to anything you like and also select the folder where you want the file to be saved. Now click on start recording and software will start working. Once you have recorded the sound you have to click on stop recording to finalize your work. Once you press stop recording you will notice that the recorded file will be mentioned in the recent files list and it goes directly to the output folder. 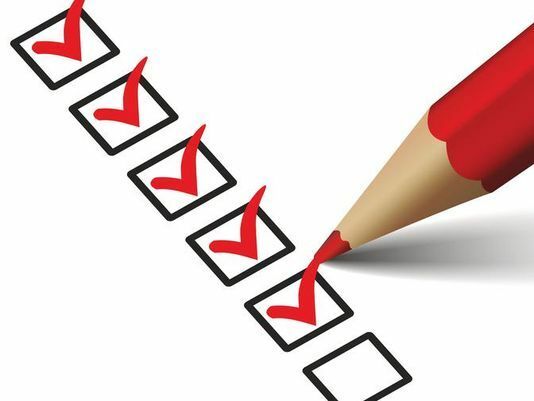 Use this list to listen to all the recordings and assure that your work has been done perfectly. 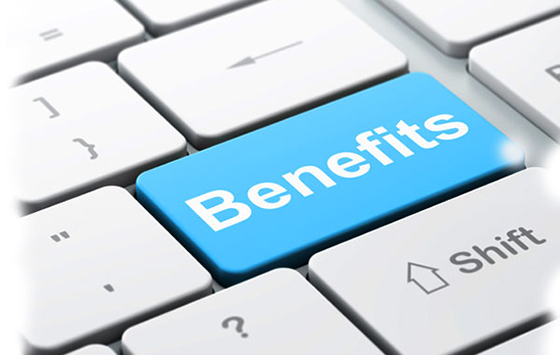 You have been wondering that what are the benefits of Free Sound Recorder. Here we are going to shares some of the important ones. 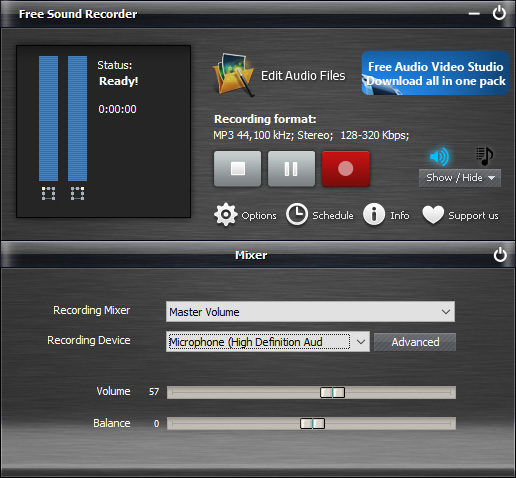 You can use the software to directly record any sound to MP3 format. You will not have to convert the sounds. It will perfectly support your sound card. It is easy to use. Follow the three simple steps and you will have the recording on your device. It is free and the platform is highly secured. There is no need to share any personal information. There is a file list that will allow you to manage all your work efficiently. 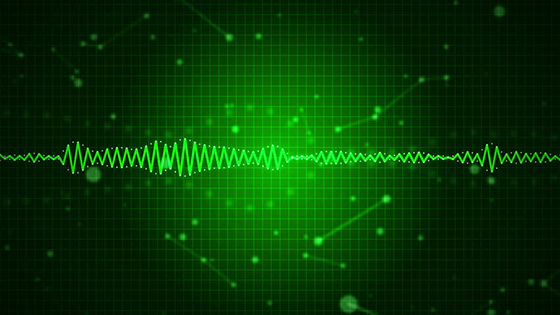 Once you have the best audio recorder software on your computer you will enjoy the amazing benefits that come with it. When you get the freedom to record sound or copy it from the internet it will become easier for you to manage everything. Assure that you learn to use the software properly, so you will not get confused while working on it.